Royal Raymond Rife (Nebraska, May 16, 1888 - California, August 5, 1971) was an American inventor, currently famous on conspiracy websites. He claimed to have found a cure for terminal cancer, as well as other diseases, by means of a device he would call "beam ray machine". that according to his theories "he worked by means of an induced frequency, which vibrated to the resonance of the pathogen in question". The knowledge has been hidden that would allow a world free of the empire of pharmacists. The Rife microscope allowed to cure 16 people with terminal cancer: no chemo or radiotherapy is needed. "Raymond Rife, cancer is cured by electric frequencies". Every organism is energy, and as such, it is an electromagnetic field. In turn, all chemical processes on cells are carried out through electromagnetic frequencies. This knowledge of the effects of electromagnetic waves on the human organism was already known in the 1930s. The Nazis had discovered the possibility of manipulating the mind through electromagnetic waves of high or low frequency. 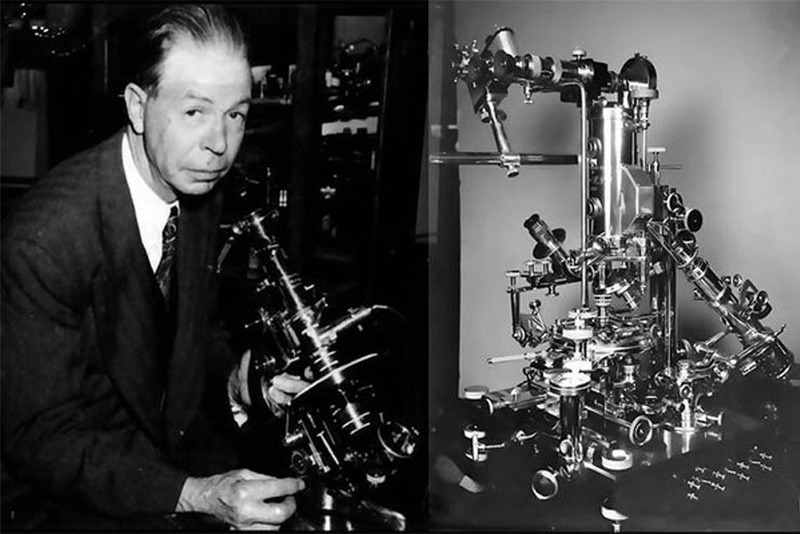 But in the USA, in those same years, Dr. Royal Raymond Rife investigated with the intention of curing, not controlling: he demonstrated the possibility of altering bacterial or viral cells with certain electrical frequencies. 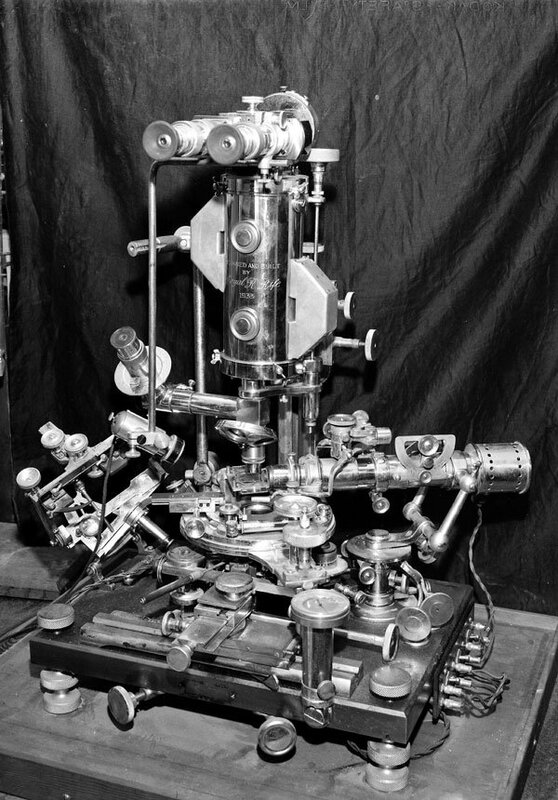 In 1934, a research committee of the University of Southern California confirmed that Rife was managing different diseases in the laboratory, including cancer, with its treatment of electrical frequencies. He continued his research with animals successfully and finally, with doctors Milbank Johnson and Alvin G. Foord, he managed to cure 16 patients with terminal cancer who had been evicted by official medicine. "With frequency treatment, no tissue is damaged, no pain is felt, no sound is heard, and nothing is felt. A light tube is turned on and three minutes later the treatment is finished". As expected, the pharmaceutical industry, which does not seek to cure but chronify to continue doing business, declared it enemy number one: Rife, who worked at the International Foundation against Cancer was fired; accused of fraud, was persecuted before the courts and discredited by the scientific world. He died, bitter and disillusioned, in 1971. His machine exists and the treatment can be achieved, but it is only in "the hands of some doctors who work for very particular patients". Cancer has been cured for more than 50 years. And it's available, for some privileged people. "It seems that power conserves or is that they have access to a little machine". It would be interesting to count the number of people in the Elite who die of cancer: if nobody dies, they have access to it. According to Dr. Nick Begich, director of the Lay Institute of Technology, there are scientists who "have managed to isolate many of the frequency codes that can cure human beings and, what is more important, this is adding to an increasing number of important advances in the diagnosis and treatment of numerous diseases. " It's only a matter of time, when doctors lose their fear and there are laboratories willing to face Big Pharma, another world will be possible. You got a 22.72% upvote from @cabbage-dealer courtesy of @ancruz! Delegate today and earn a 100% share of daily rewards! You got a 5.00% upvote from @moneymatchgaming courtesy of @ancruz! Please consider upvoting this post to help support the MMG Competitive Gaming Community. BOING! You got a 4.28% upvote from @boinger courtesy of @ancruz! This post has received a 2.49% upvote from thanks to: @ancruz!! !